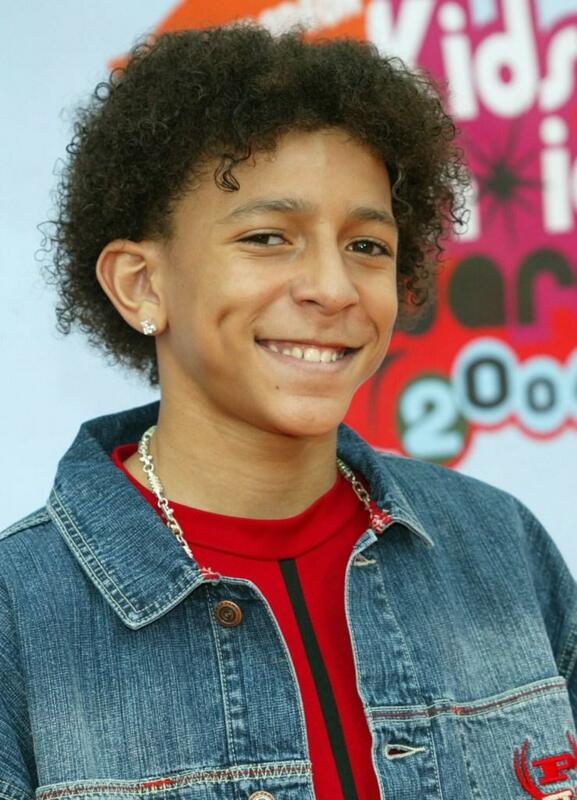 Khleo Thomas at the Nickelodeon's 17th Annual Kids Choice Awards. 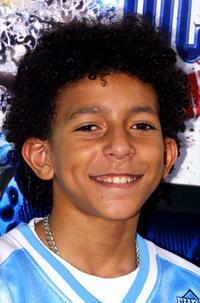 Khleo Thomas at the 12th Annual Gala "A Place Called Home." Khleo Thomas at the premiere of "Roll Bounce." 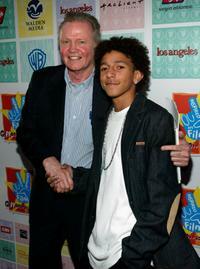 Jon Voight and Khleo Thomas at the premiere of "Duma." Khleo Thomas and Racquel at the premiere of "BAADASSSSS!" 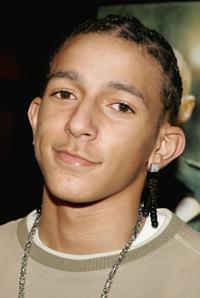 Khleo Thomas at the premiere of "Be Cool." 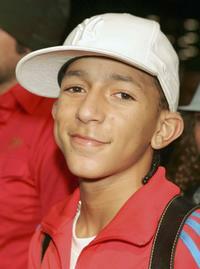 Khleo Thomas at the premiere of "Beauty Shop." 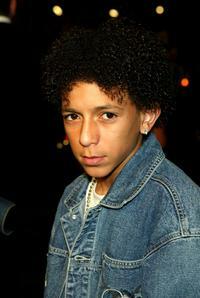 Khleo Thomas at the premiere of "Torque." 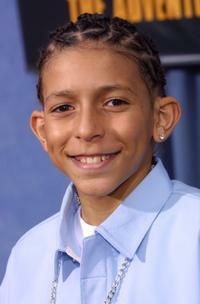 Khleo Thomas at the premiere of "Barbershop 2: Back in Business." 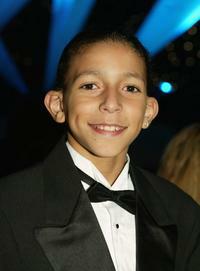 Khleo Thomas at the premiere of "Dickie Roberts." 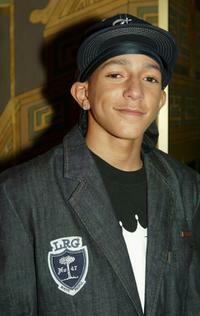 Khleo Thomas at the 11th Annual Movieguide Awards. 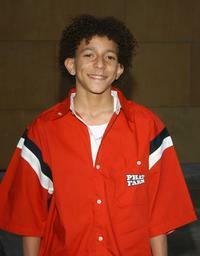 Khleo Thomas at the premiere of "Holes." 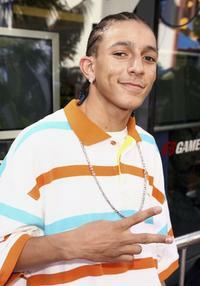 Khleo Thomas at the premiere of "Juno." 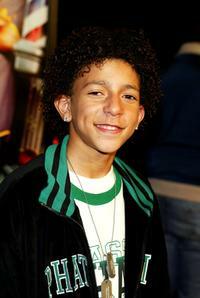 Khleo Thomas at the 100th episode party "The Bernie Mac Show." Khleo Thomas and Camille Winbush at the 100th episode party "The Bernie Mac Show." 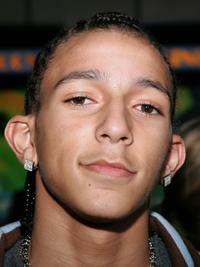 Khleo Thomas at the premiere of "The Fast and the Furious: Tokyo Drift." 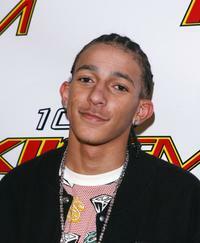 Khleo Thomas at the KIIS FM's Jingle Ball 2006. 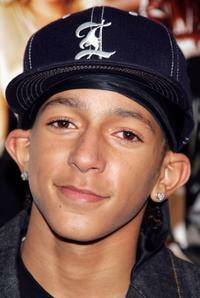 Khleo Thomas at the premiere of "Dirty."